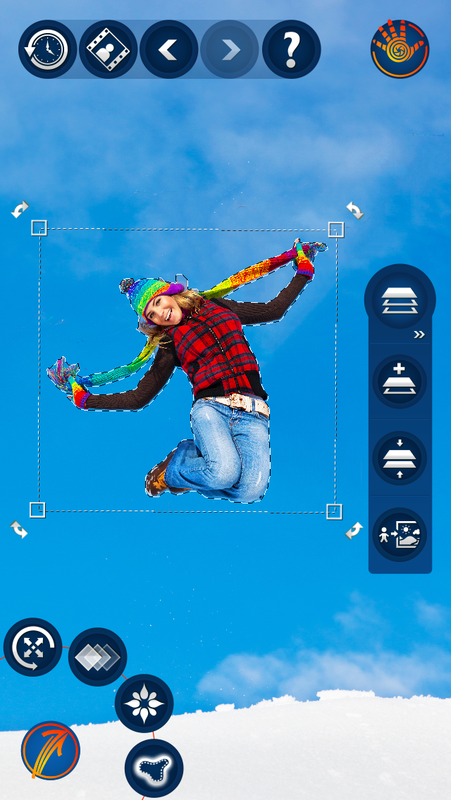 ADVA Soft has announced that Handy Photo 1.0, the app providing both professional and amateur photo enthusiasts with a comprehensive set of image editing tools, is now available from the Apple App Store and the Google Play Store. Handy Photo allows performing all possible edits to photos with ease and fun. 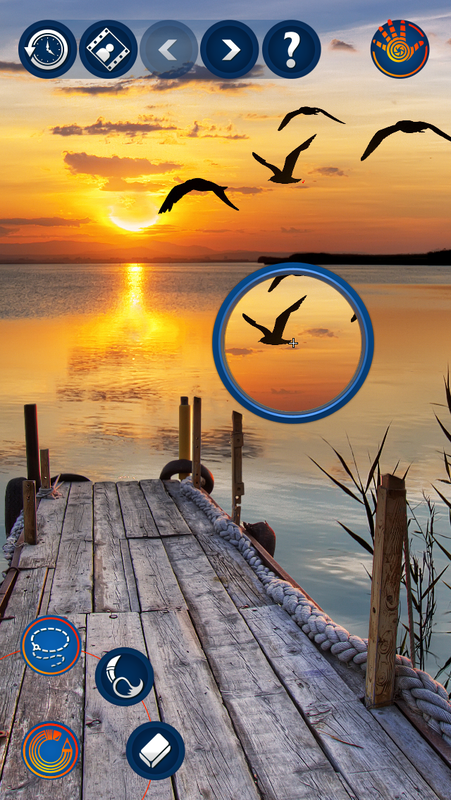 ADVA Soft, the developer of TouchRetouch and AntiCrop, today released Handy Photo 1.0, its all-in-one photo editor aimed at iOS and Android users. The quick app allows performing all possible edits to photos with ease and fun. The app offers a tool for smart extracting and moving of objects within photos or from photo to photo. Prior to moving any object, the user can also adjust it as needed – flip or rotate the object, change its color, opacity, or saturation, etc. More than 20 high quality filters, including Black and White, Bleach Bypass, Duotone, Fog, Glow, HDR, Polarization, Tilt Shift, and more, can be adjusted and applied in real time, right on the user’s device. Handy Photo 1.0 includes plenty of textures and frames to choose from. For convenience, the textures are grouped into categories. Before applying any of the textures, it is possible to make several additional settings to it. The app allows uncropping photos in a unique way, requiring the user to simply drag a photo frame in any direction wanted to expand the photo. Thanks to an innovative photo straightening technique, the user can also level uneven horizons in photos and at the same time keep those photos’ original size. With more easy to use tools than any other photo editing app, the users no longer need to struggle with complicated controls or subpar photos. Handy Photo 1.0 makes it easy to enjoy professional looking results on the go. Handy Photo 1.0 is available worldwide through the Apple App Store and the Google Play Store for 1.99 USD. Promo codes are available for qualified reviewers. Please specify the website or blog you represent when making your request. ADVA Soft is the software R&D company. It is aimed at developing the most innovative image processing applications for mobile and desktop platforms. 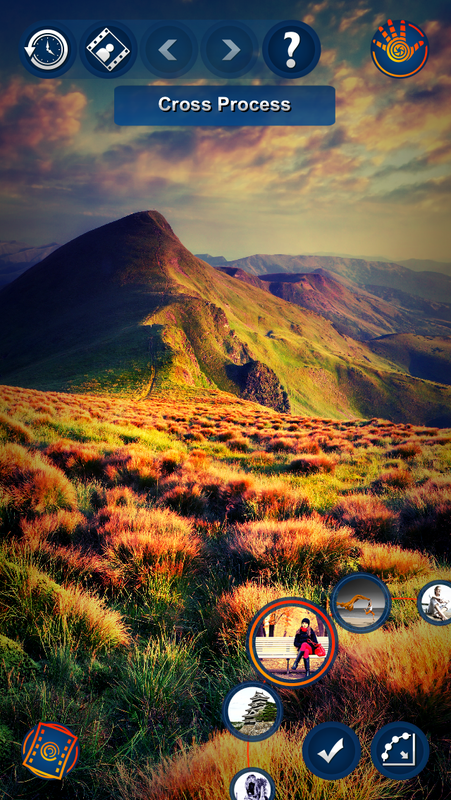 ADVA Soft is the developer of AntiCrop, TouchRetouch, and now also Handy Photo.